Console emulators are quite famous among the PC gaming community for a long time as they provide the games to the players for free with the use of unlawful means but it is capable to damage the game and console developers. In order to address the issue of illegal usage of one’s intellectual property, Nintendo has filed a lawsuit against two ROM website in the recent claim. 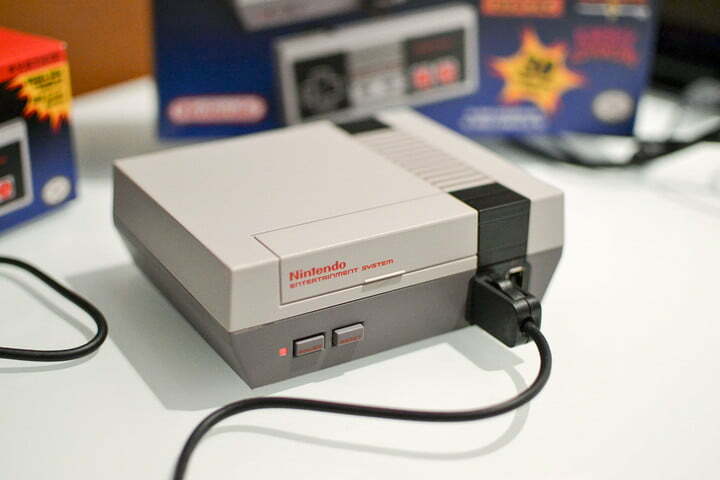 In its recent copyright claim, Nintendo has targeted two emulator and ROM websites LoveROMs and LoveRETRO as they have recorded millions off game downloads and so many number of visiters on their websites each month. According to the company, these websites contain ‘unauthorized’ copies of the Nintendo’s video games. “The LoveROMs website alone receives 17 million visitors each month. Such visitors are drawn to the website by the widespread availability of free, unauthorized copies of Nintendo’s video games and other highly valuable intellectual property. As a result of the lawsuit, LoveRETRO has been shut down for a while and cannot be accessed. 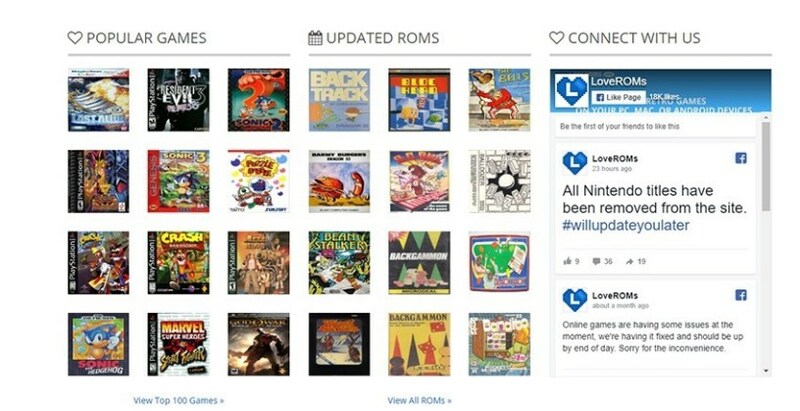 Whereas LoveROMS has removed all the Nintendo games from its website, while games of other consoles are still available for download. Since past few years, we have witnessed a crack down against the torrent websites, copyrights violation and related stuff, which is a good sign as the developers must be protected with their intellectual properties. What’s your take on this?